Inside: Kids can get easily bored during a hotel or motel stay. 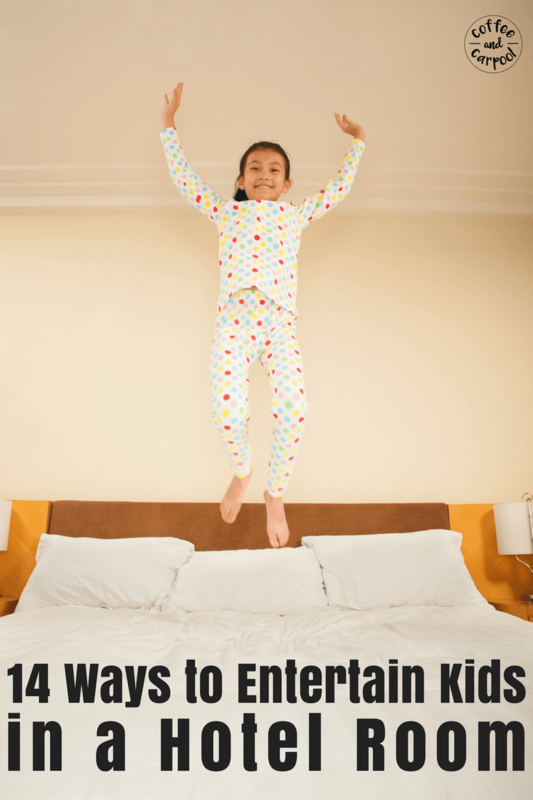 Here are 14 ways to entertain kids in a hotel room without screens. My husband and I were raised in families that loved to travel. And so we traveled as much as we could before we had children. And now we are instilling a love of adventure and learning about new places in our three kids. We have been fortunate enough to take our kids on family vacations to Vermont, Las Vegas, San Francisco, Cape Cod, Lake Michigan, Hawaii, Disneyland, San Diego, New Hampshire and Springfield, Illinois. And each time we go somewhere new, without fail, my kids’ favorite part of our trip is always the hotel. Even when we’ve moved several times cross country and stayed in hotels for a few days while we waited for the moving van to bring our possessions, the hotel was their favorite part. And for our family, no matter how exciting of a day we had, our kids’ favorite part is to come back to our hotel room and relax. Because they all crave the downtime. But at the same time, my kids easily go stir crazy in a small, contained and confined hotel or motel room. 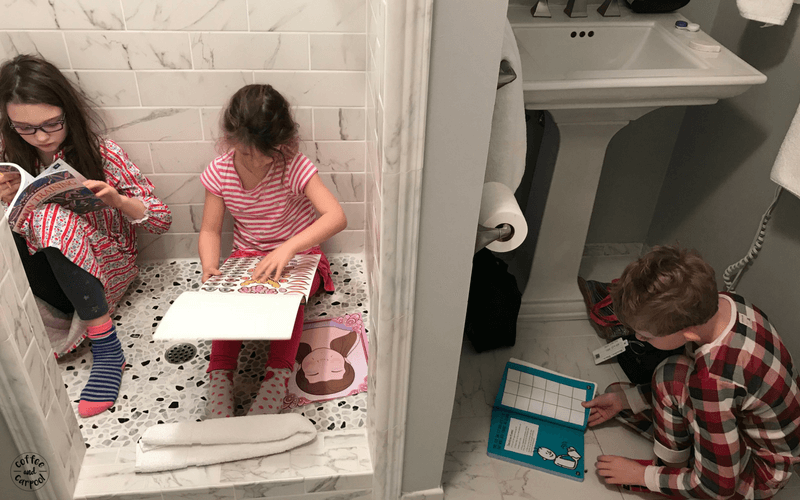 So over the years of holiday travel and family vacations, we have a few go-to activities that we plan to do during our stay to make our hotel time more fun, more entertaining, and less complaint filled. If you’re not yet traveling with your kiddos, Sandi from Happy Science Mom explains why travel is important for raising happy, balanced kids. 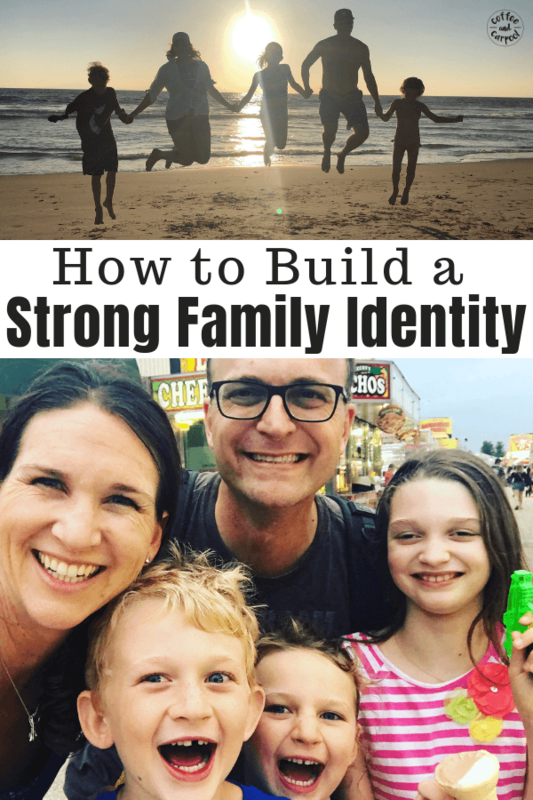 Need more convincing on the importance of family travel? Pankaj from Social Kids will help motivate you to plan a trip. 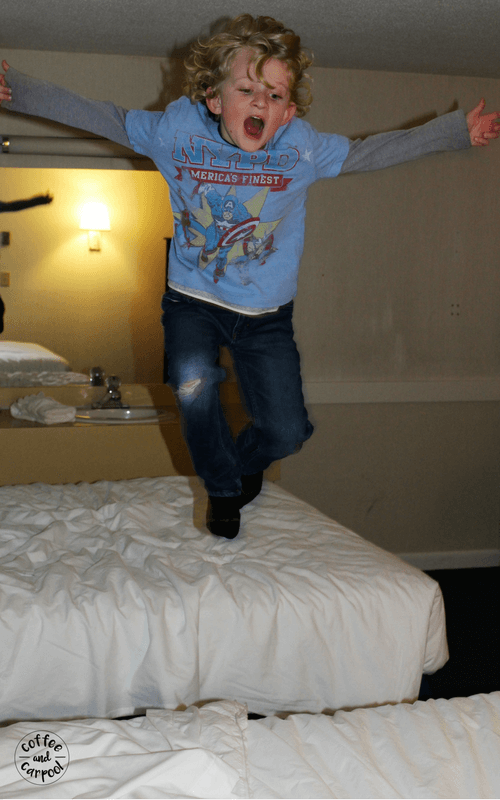 If you’re already traveling with your kids or about to, here are ways to keep them entertained in a hotel room without them bouncing off the walls. Fold a bath towel the long way and turn it into a balance beam. Challenge them to cross it without falling off. Pack dry erase markers and let the kids draw on the mirrors and windows. It erases easily as long as it’s dry erase markers! They can draw, write, draw funny faces on their reflection or play tic tac toe. Bring a few balloons, blow them up, and play volleyball over the gap between the two beds. My kids also love playing “lava” with balloons as they try desperately to NOT let the balloons hit the floor. Use the chairs, tables, trash cans, couch cushions, and towel balance beam to create an obstacle course. See who can jump, hop, crawl under, and crawl over each obstacle. Then see who can do it the fastest, and who can do it backward. 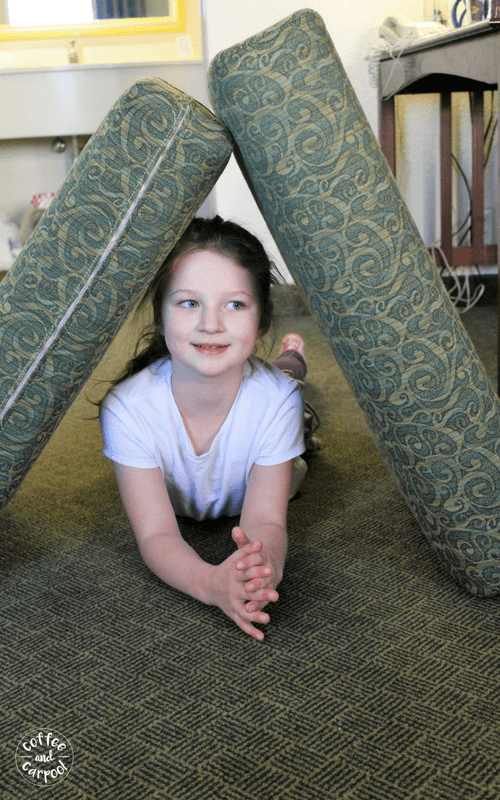 For older kids, part of the fun is designing the obstacle course themselves. Bring a hoverball and let the kids play ball in the hotel room without fear of them breaking lamps. These are great because all of us can play with it and it won’t break windows. 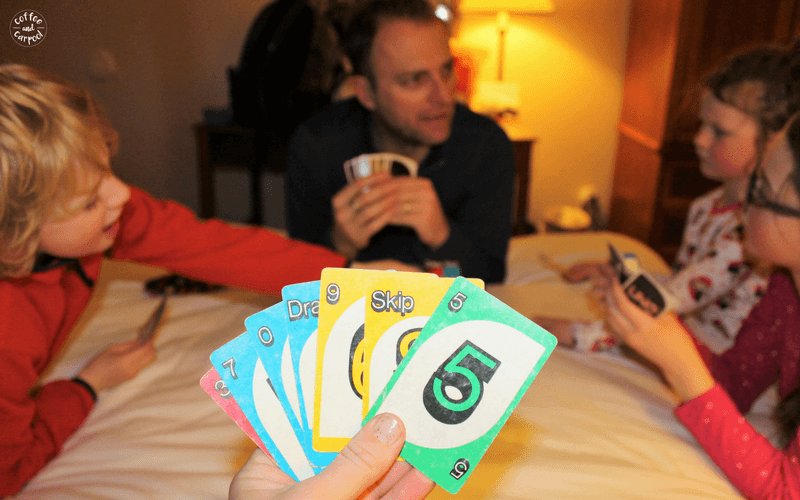 Pack your favorite card games from your childhood and teach your kids how to play some classics: Spoons, Uno, and Old Maid are our family favorites. Pack a new educational game (that in the absence of all their toys) they’ll be excited to play. Our current favorite is Quixx and Zingo. But we’ve also brought Boggle and Math Dice. Want even more board game ideas? Kara from Board Games for Learning has a great list of perfect travel size games. Stack the cushions and have a jumping contest. Give out points for style, for height and for sticking the landing. 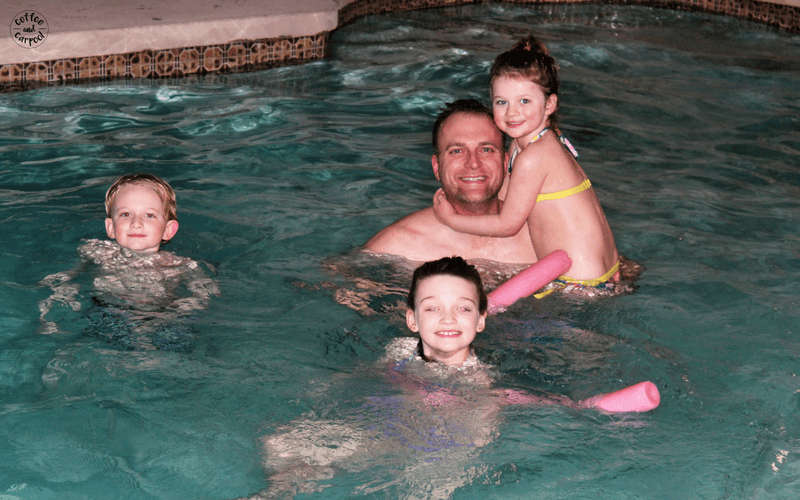 Pick a hotel that has an indoor pool…swimming is something my kids work to “earn” all day long with awesome behavior. And then our old school games continue with Mom and Dad Marco Polo. Throw a dance party and turn up the tunes to a respectable, but fun volume. I let my kids jump on the bed (which is a ridiculous, super special treat) as they dance to get out their crazies before bedtime. Pack glow sticks. We use them in the pool for diving, for our dance parties, and as night lights at bedtime. Bring an activity book for each child to work on for quiet morning activities. For extra early risers, we work on the books in the bathroom so the light doesn’t disturb others who are still sleeping. We have brought sticker books, tracing books, word search books, sudoku books, and step by step how to draw books. One of the coolest activity books we have found for my son is KOOB: The Backwards book. 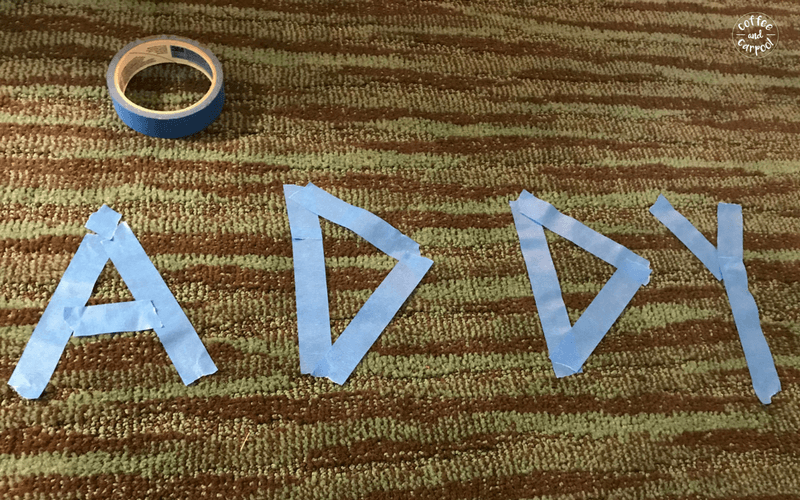 Pack painter’s tape and encourage your kids to write their names on the carpet with the tape. Or let them make art. Or make a tic tac toe game grid or a car track for them to play on. And bring snacks. Lots and lots of snacks. Never underestimate the power of snacks. We bring our family’s go-to snacks and special treats we don’t normally eat at home. Because when all else fails to entertain kids in a hotel room, feed them snacks. wow..these are simple wonderful ideas. So easy to do and so much fun. I am saving this post of my future trips with kiddos. my daughter loves to stay in hotel as she feels it a cool place but after a while the question start coming “what should I do? I am bored. I am happy now I have answer. 🙂 Thanks. Oh my gosh this list is amazing! 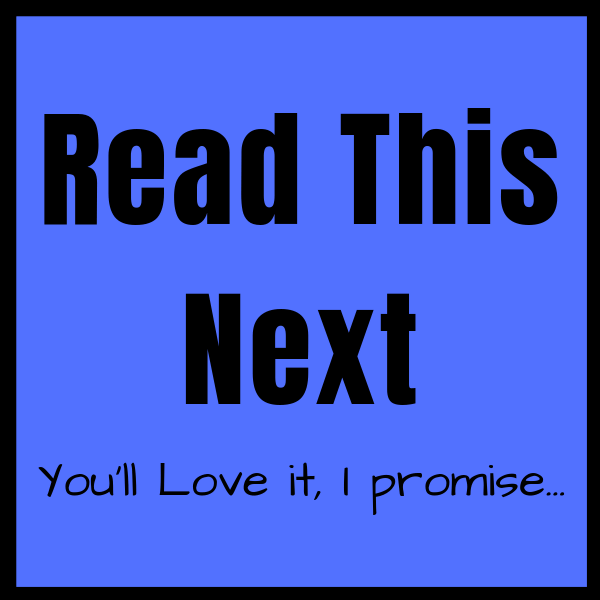 I’m making our shopping list for the Dollar tree NOW with this post for or big move coming up next month. I’m so glad I found this post, your so creative! Thanks!